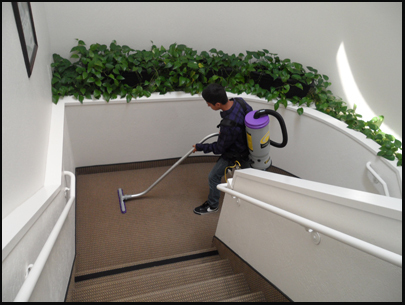 Are you in need of office or commercial building cleaning services? 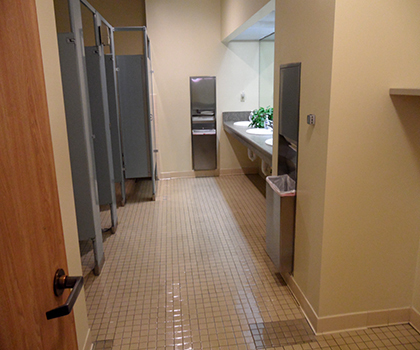 If given the chance we will hard to make sure you receive a consistent level of service that you and your office building deserves. Services provided may vary according to each clients specific needs. 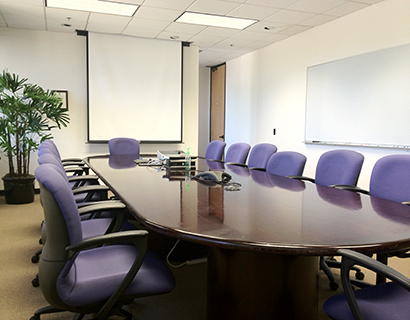 Additionally, custom services outside of the scope of work can be arranged.